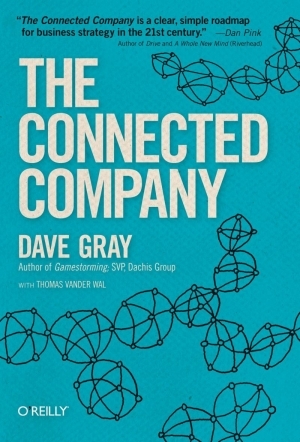 Please register here on GoToMeeting for our November Book Club selection for Social Media Club Members, The Connected Company by Dave Gray. 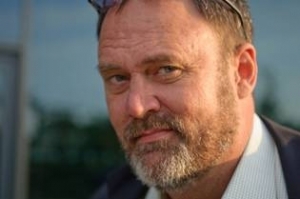 Dave Gray (Twitter: @davegray) SVP Strategy, Dachis Group, is an author and management consultant who works with the world’s leading companies to develop and execute winning strategies. His previous book, Gamestorming (O’Reilly), has sold more than 50,000 copies and has been translated into 14 languages. Dave Gray works with executives in the world’s leading companies to spark breakthrough thinking, to find and clarify their greatest challenges and opportunities, and to design their way into the future. 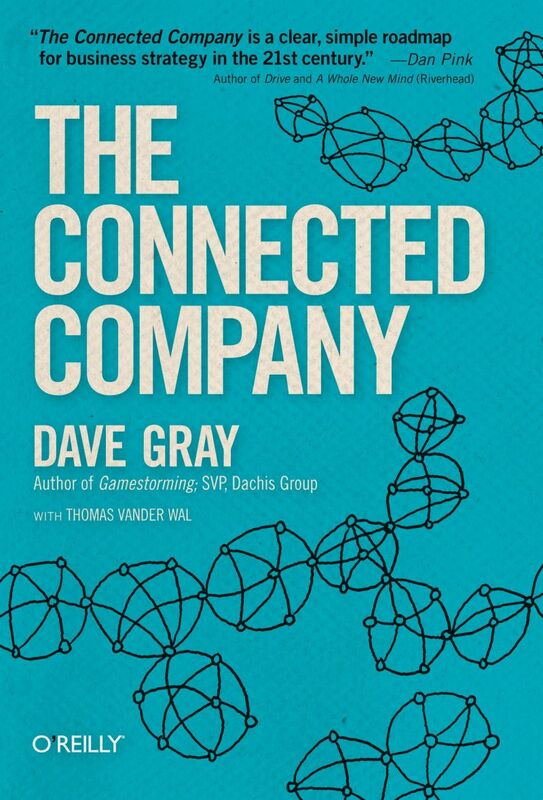 In an effort to continue discussion of this book and connect our Social Media Club community with each other, join our Social Media Book Club host Kat Mandelstein (Twitter: @katmandelstein) from our Global SMC Board of Directors on November 15th at 11pm PST (2pm EST)for an insightful discussion with author, Dave Gray. In this Webinar you will learn how companies are transforming the way they work applying many of the philosophies of social media to business. The future of work is already here. Connected companies around the world are aggressively acquiring customers and disrupting the competition. In The Connected Company, we examine what they’re doing, how they’re doing it, and why it works. And we show you how your company can use the same principles to adapt—and thrive—in today’s ever-changing global marketplace. To join the Social Media Book of the Month Club and prepare for our upcoming webinar, pick up your copy of The Connected Company. Be sure to follow the Social Media Book Club hashtag on Twitter to share your main takeaways or follow the conversation, #smcbooks. The Social Media Book Club features social media’s most innovative thought leaders, who have written books that help our global community learn, improve and share valuable knowledge. Professional members and chapter leaders are eligible to review the monthly titles and post their personal reviews on the Social Media Web site. If you are interested in being considered as a reviewer of future book club books and receiving a complimentary review copy, please email Kristie [Kristie at socialmediaclub dot org] for details. Thanks to our partnership with publishers like O’Reilly, McGraw-Hill, Wiley, Pearson and Que Publishing, Social Media Club officially launched a monthly book club in March 2011, and have already featured titles such as Wikibrands, Content Rules, Curation Nation, Get Seen, Social Media Anaytics, Maximizing Linkedin for Sales and Social Media Marketing, The Social Media Strategist and Optimize, with complimentary webinars made available to our SMC members. As a Social Media Club Professional Membership benefit, we invite all paid members to be part of our Social Media Book Club as one of your membership benefits. Connect with other Social Media Club Members around the globe, discuss the book on Goodreads, read member reviews and interact directly with the authors in the webinar. We encourage local chapters to get together to discuss the books in person too! *Disclosure, this is an affiliate link and Social Media Club will most likely earn $0.02 if you order this book. Think of it as a way to help fund our media literacy programs!